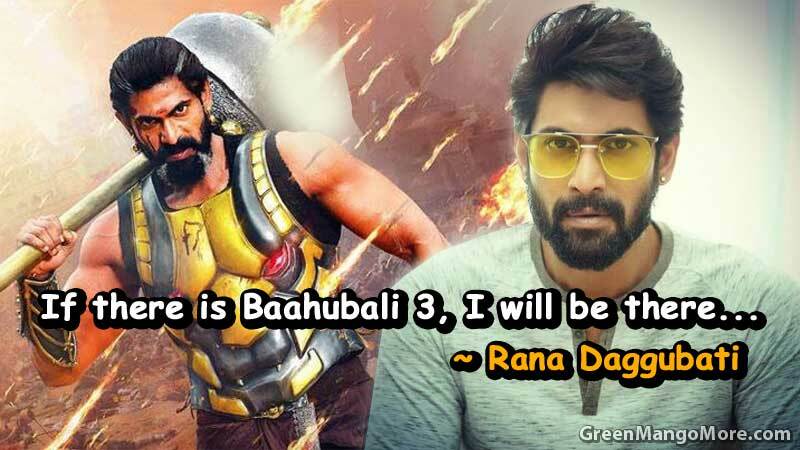 Rana Daggubati on his recent interview expressed how Baahubali played an important role in his successful career. He also stepped into the digital platform and produced a web series called Social. Rana made his acting debut with Leader (2010) which was a drama genre film. He also talked about his interest. “I like drama and movies and the most drama I see is in politics,”. 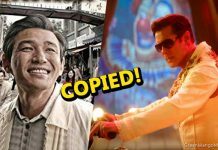 He further added, “The reason I am in cinema is that there are some stories that need to be told,” and that is the reason he is into production. 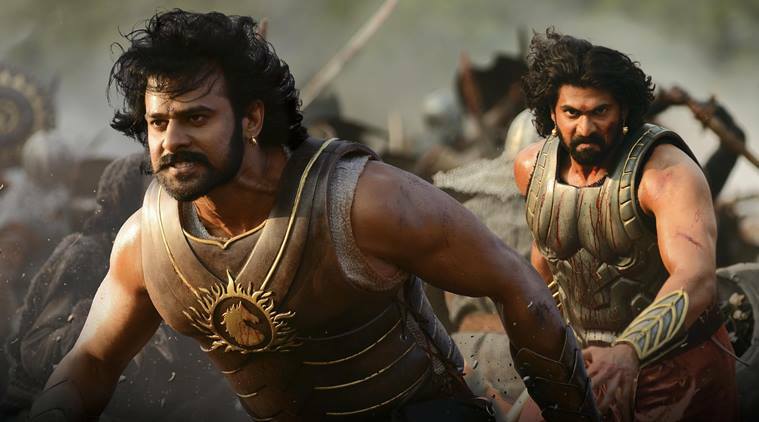 Is there any chance of another installment of Baahubali? “If there is a part 3, I am there. Baahubali is armor I wear and walk around. It was undoubtedly a film that taught me so many things you could do with a film on the screen and off-screen.” said Rana Daggubati. Previous articleThis Cute Little Girl, Ichcha From “Uttaran” TV Show is not a kid anymore!